Melmar Court | Budslick Management Company, Inc.
We appreciate your interest in Melmar Apartments. Our apartments were established in the Sparta area in 2012. We are currently managed by Budslick Management Co., Inc. located in Carbondale, Illinois. 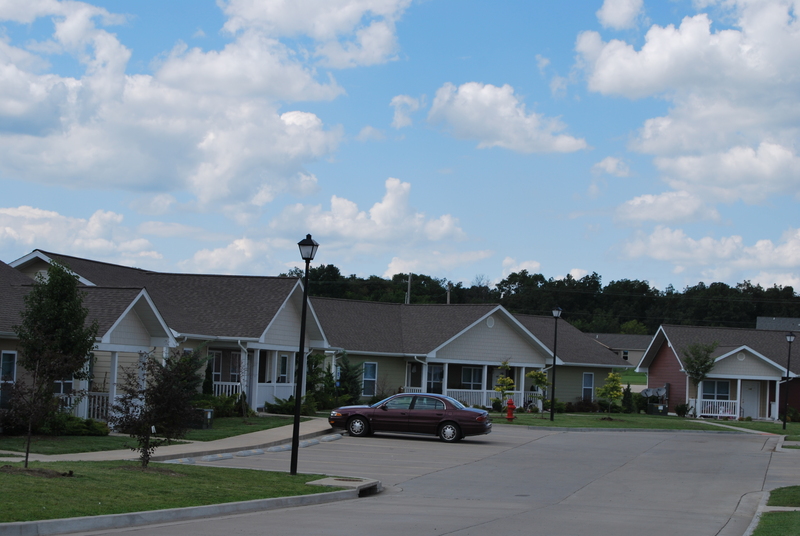 We provide modern housing to low income families in our community. We are a Home/Tax Credit program approved by the Illinois Housing Development Authority. Our current tenants are proud to call Melmar Apartments home. 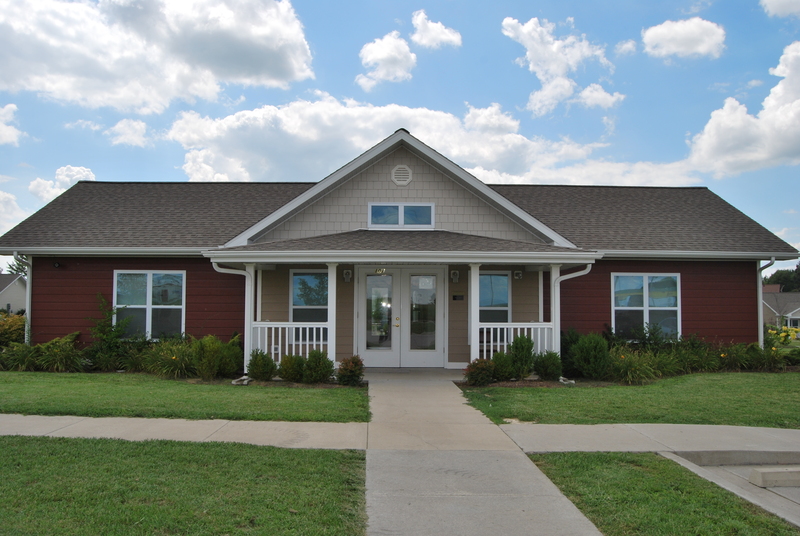 At Melmar Apartments we have One, Two, and Three bedroom apartments available for lease. Our one bedroom units are approx 660 square feet, two bedroom units are approx. 849 sq. feet, and three bedroom units are 1,172 sq. feet. The development consists of 40 apartments. At Melmar Apartments, we provide your trash services at no cost to you. You are responsible for your Ameren CIPS (electric), water, sewer, cable and telephone service. The average electric bill runs around $74 for one bedroom, $90 for two bedroom, and $110 for three bedroom. The units are fully electric. The number for Ameren is (888)789-2477. 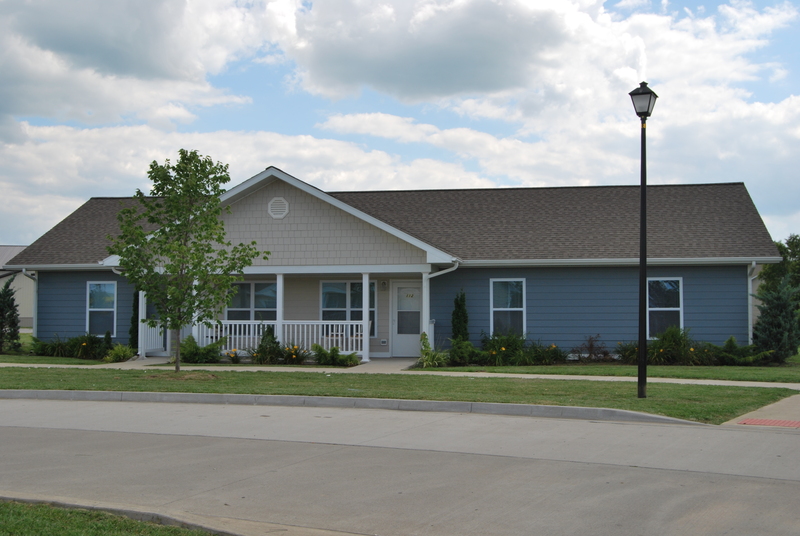 Melmar Apartments are located in Sparta at 101 Melmar Court. Melmar Apartments are located behind Pizza Hut.